Please visit MyYogaSource.com for class schedules and more information of Yoga Source events. 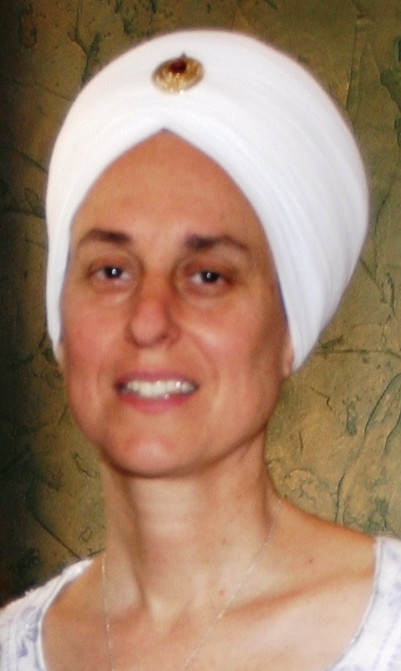 Deva Kaur has been practicing & teaching Kundalini Yoga & Meditation for over thirty years under the guidance of Yogi Bhajan. She created Yoga Source with Karen Darrow to create a sacred space for all different types of yoga & uplifting practices to have a cozy home here in South Florida. Join us as we journey with the symphonic Gong into the vibration of the universe. The Gong is the master sound, and the closest thing there is to the sound current of the universe. Combined with Kundalini Yoga and meditation, it can open subtle, sophisticated, and wondrous realms, remove darkness, transform negativity, and invoke great healing and luminous wisdom. When you clear away your subconscious clouds, you can become crystal clear. Then you can dwell in a place of selflessness within yourself, which is love. When you find your inner essence is love, then you find that love is the core, originating vibration of everyone. With Deva Kaur from Yoga Source, in Davie, and in Coral Springs.